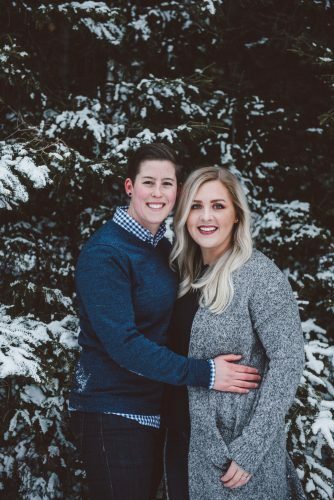 Mrs. Gail Ignat of Rapid River is pleased to announce the engagement of her daughter Kelsey to Dustin Getzloff, son of Rob and Leigh Getzloff of Bark River. 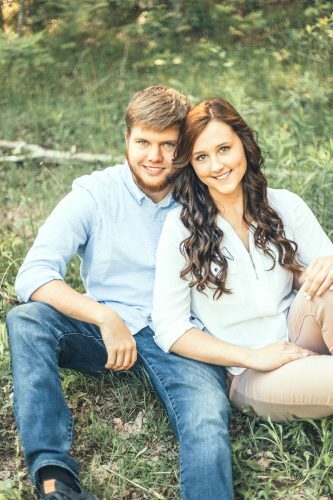 Kelsey is a 2009 graduate of Rapid River High School and a 2014 graduate of Michigan State College of Nursing. 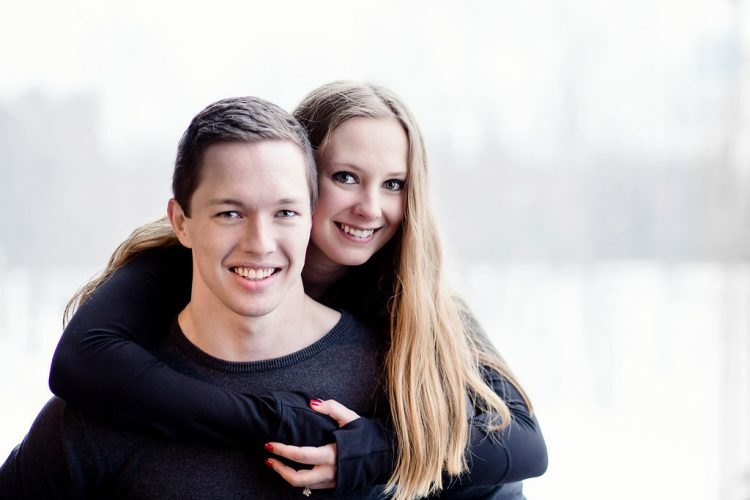 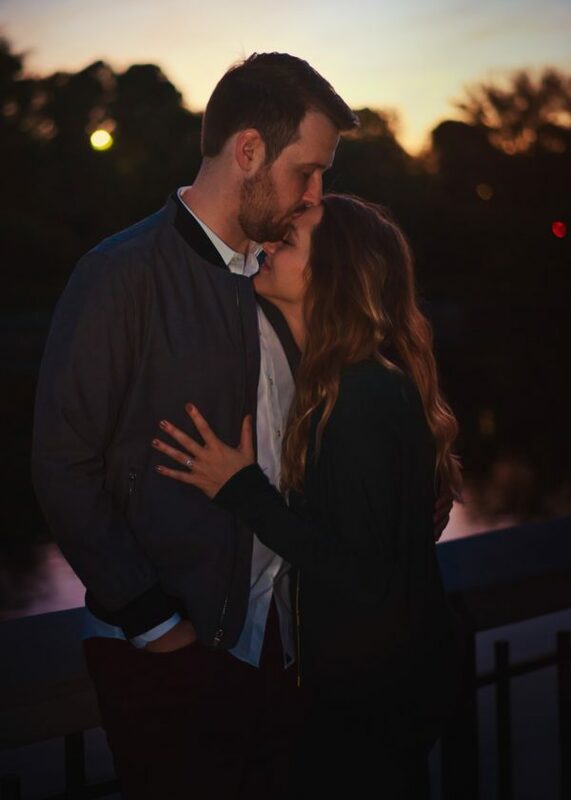 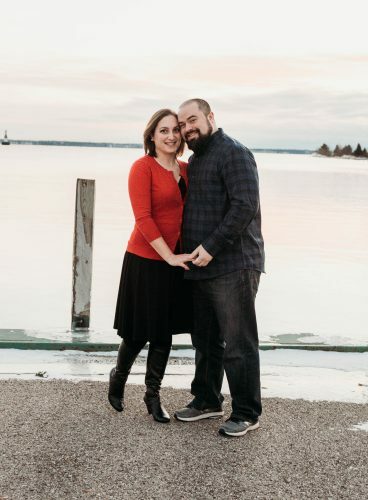 She is employed as a cardiac care nurse at Duke University Hospital in Durham, N.C. Dustin is a 2010 graduate of Bark River-Harris High School and a 2014 graduate of Grand Valley State University and is employed by UPS in Raleigh, N.C. A July 13, 2019 wedding is being planned in Gladstone.